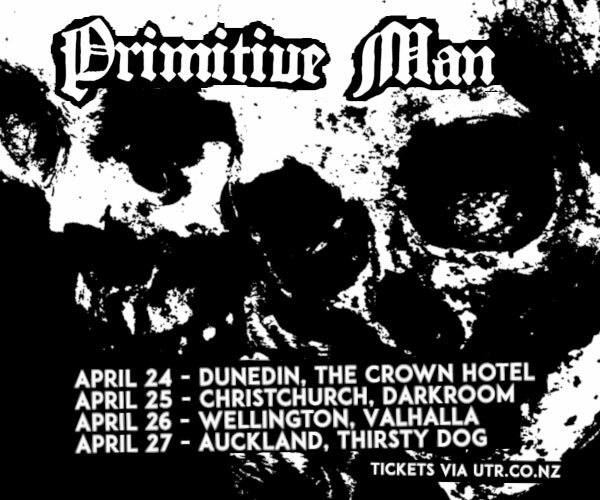 After recent sold out shows in Christchurch and Wellington PERMANENCE are venturing north! 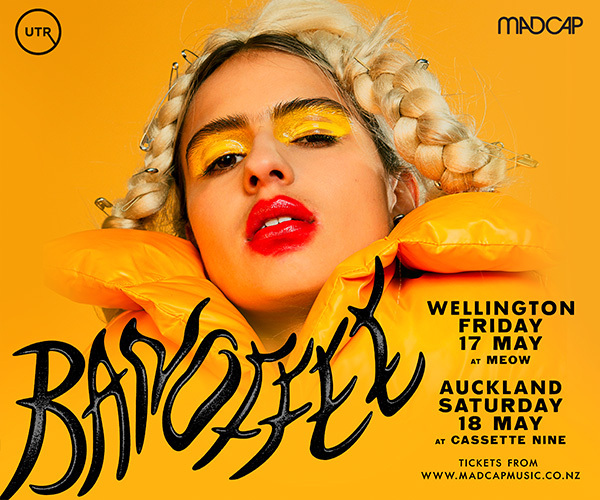 It's been over 2 years since we've played Auckland so can't wait to return. 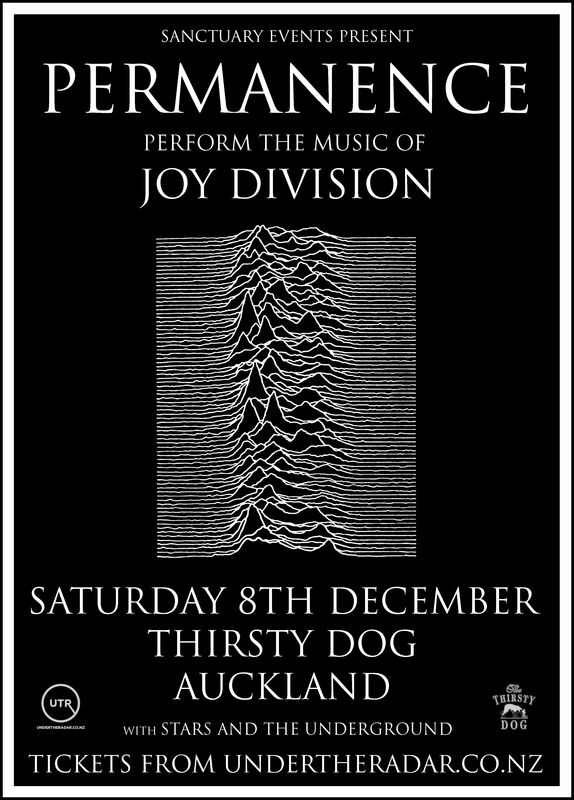 PERMANENCE was formed in late 2008 to initially perform a one off show of JOY DIVISION music live. The response was so humbling they still continue to perform the music of Manchester's finest! ..My initial reservations concerning authenticity, nostalgia and generally feeling ancient are thrown out the window, however, by the technical and artistic brilliance of this band – called Permanence..